I believe the animals chose me. I have always had a deep love and bond with the animals in my life. Our communication started when dogs and cats began “popping in” during private and public Mediumship readings. I would see the animal then feel their incredible excitement to “speak” to their loved ones. It felt like a huge “Welcome Home!” after returning from an extended vacation. I communicated with birds, cats, dogs and George, one unforgettable iguana in Polly Klein’s animal communication workshop. I continued studying and practicing with rabbits, horses, reptiles, snakes, rats, goats, dogs, cats and any animal that came my way! An internship with Jacquelin Smith, a national and internationally known communicator, deepened my knowledge and understanding of animal’s abilities and gifts and Marta Williams specialty classes rounded out my knowledge. 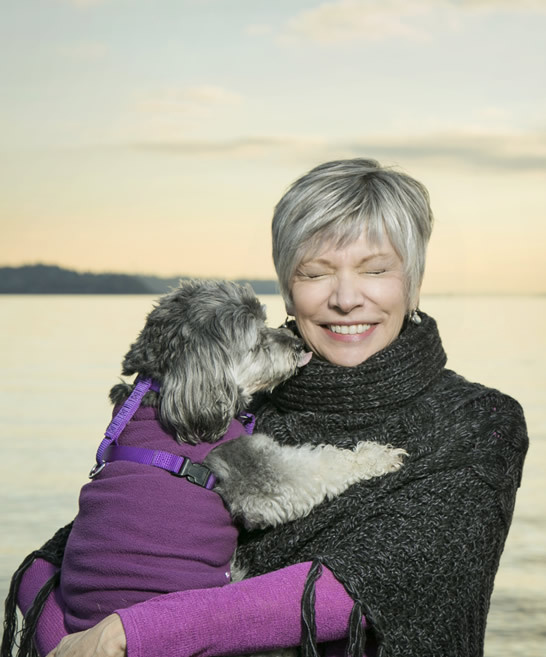 I joined Martha Norwalk’s Animal World on KKNW in Seattle as the program’s Animal Intuitive and New Spirit Journal as a columnist. Our animals are always grateful for an opportunity to express their concerns and ask questions. We may discuss physical or behavioral concerns such as foods, an injury or problem. They sometimes have questions regarding a vacation, move or change in the household. Some animals want to share their life and experiences before meeting you or tell you how they are helping you on your path. There is always a message for you. Every reading is unique and enlightening. Animals are here to learn and grow. They have life lessons and a purpose much like our own. Tap into your animal’s wisdom. Address concerns, behaviors, and needs. Talk to animals in Spirit. receive advice and evidence that life goes on. 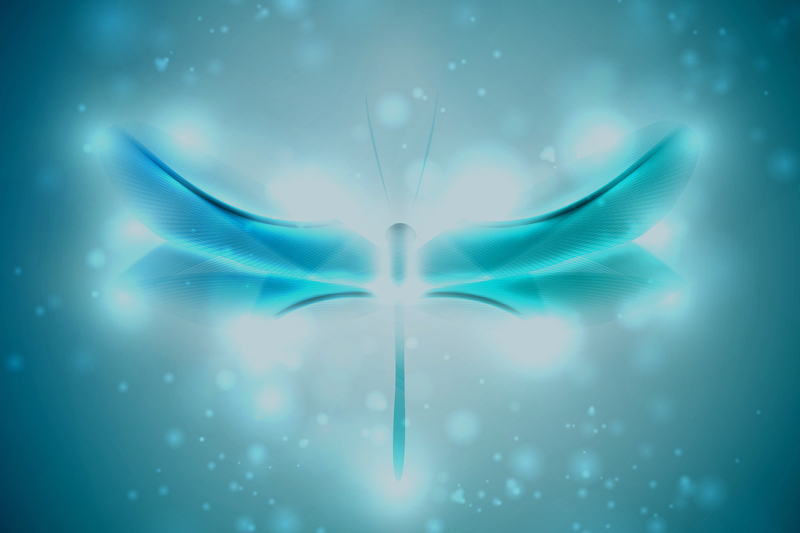 to help release physical, emotional issues and more. and guide you with life decisions and questions. Darcy will call, Skype, or meet in person. She works with people globally. Email Reading with Darcy when you provide Darcy with your information for your reading via our contact form. Your question(s) will be answered within 3 business days from the date received.